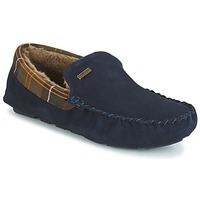 Men's Slippers - Discover online a large selection of Slippers - Free delivery with Spartoo UK ! Spartoo, the online shoe specialists, have decided to expand their collection and today offers numerous models of slippers. 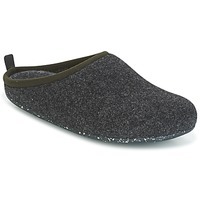 Men's slippers are available on Spartoo in many different styles and colours and have become more trendy than ever. This type of accessory has become a must have to be cozy at home when the temperatures outside drop. On winter days, we love putting on a pair of sheepskin lined slippers. It's sure, you'll love your new slippers that you find on our page of men's shoes on Spartoo ! If you're planning on spending long winter nights at home, order some slippers or house shoes made of 100% wool that are comfortable and cozy. These indoor slippers are great for keeping your feet warm on cold tile floors. In order to guarantee you absolute comfort, we also have models of men's shoes that are great for walking in comfort: flip flops, mules and sandals. At home or outdoors, you'll feel great with your shoes from Spartoo. Are you a huge fan of slippers ? Shop during the sales on Spartoo to expand your collection of men's shoes or get a model even more soft and cozy than your old ones. 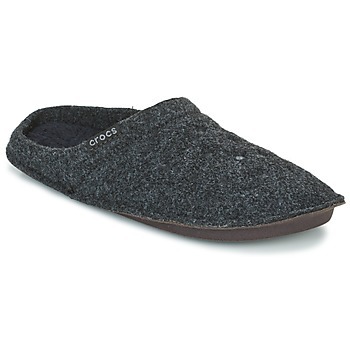 With men's slippers from Sorel, Giesswein and Camper, comfort is guaranteed! 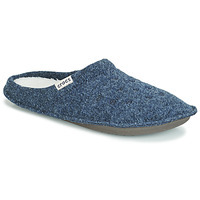 Don't forget to take a look at our slippers by DIM, with their gel sole that you will love. Plus, the models by Rondinaud and The North Face also have many great features. You'll love our selection of men's slippers on Spartoo.